Our house painting services for South Shore are second to none. Take a look at this photo for hard proof. 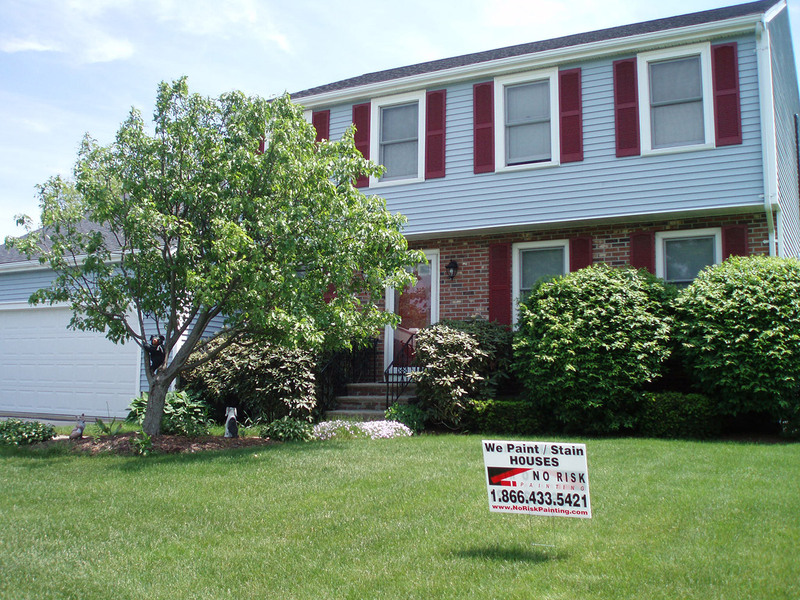 Then contact us to perform YOUR exterior painting project.